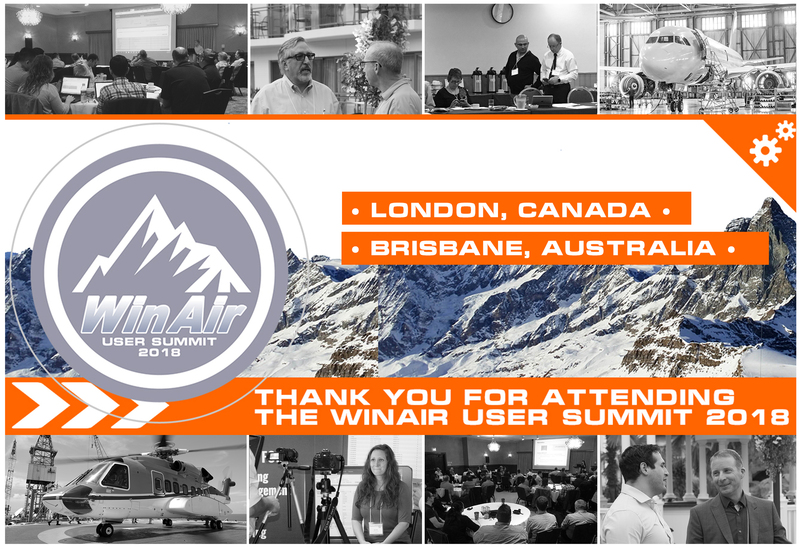 London, ON, Canada/Brisbane, Australia – October 30th, 2018 – Global leader in aviation management software, WinAir, is pleased to announce that the company has completed the 2018 WinAir User Summits and is currently reviewing user feedback to determine the upcoming releases of the software. Last month, WinAir facilitated its annual three-day Summits in London, Ontario, Canada and Brisbane, Australia. Both events provided WinAir with a tremendous amount of insightful commentary and thought-provoking ideas on how to bolster the solution. During each Summit event, attendees discussed a variety of inventory, maintenance, and accounting focused topics. There were fruitful conversations on real-time tool tracking, component tech log updates, off-wing posting improvements, progress updates from the 2017 Summits, and other items related to WinAir Version 7. Of particular interest at this year’s WinAir User Summits was the company’s Dashboards enhancement. This enhancement will provide WinAir users with a highly visual and easily interpretable way to represent their maintenance and inventory related data. With Dashboards, users with designated access will be able to create their own Dashboards comprised of any number of gadgets, which are the actual visual representation of a company’s information in WinAir. While Dashboards will not be commercially available until early 2019, WinAir provided its clientele with a sneak-peak of this new enhancement at both Summit events. It was unveiled weeks later at the National Business Aviation Association’s Business Aviation Convention and Exhibition. After the WinAir User Summits, WinAir asked its clientele to rank their priorities on a varying number of topics specifically addressed at the events. Now that these client responses have been received, the company will begin developing a timeline for software development. WinAir has a long-standing history of supporting client success and being on the cusp of technological innovations. 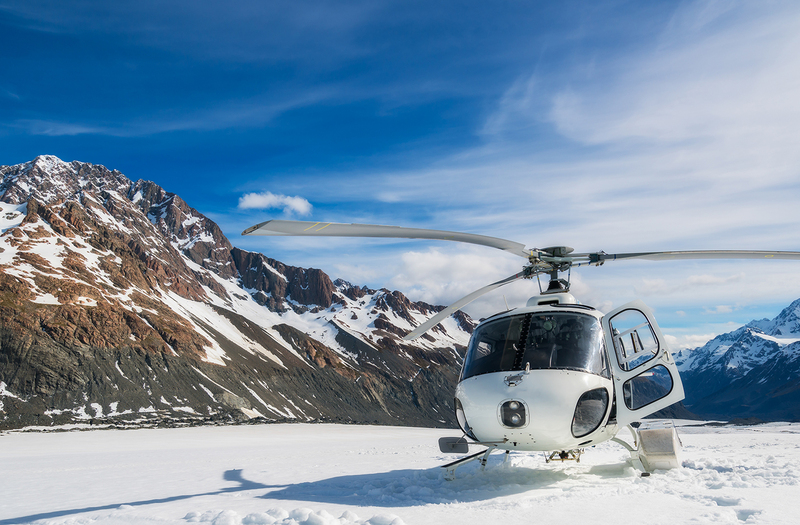 After all, they introduced one of the first live maintenance and inventory control solutions to the aviation industry three decades ago. Since that time, the company has made it a priority to strive to remain on the forefront of technology in order to assist its clientele with reaching their particular goals and to improve the software. This approach has led to many new and exciting product developments and has proved to be advantageous for both WinAir and its clientele. By holding the WinAir User Summits each and every year, the company continues to display its commitment to client success. In addition to assisting with fostering an atmosphere that encourages collaboration, these events support new innovations and spur technological advancement. This assists WinAir with developing industry-leading, cutting-edge features and functionality that will help aviation operations improve processes, remain compliant with standards and regulations, and achieve significant business growth.